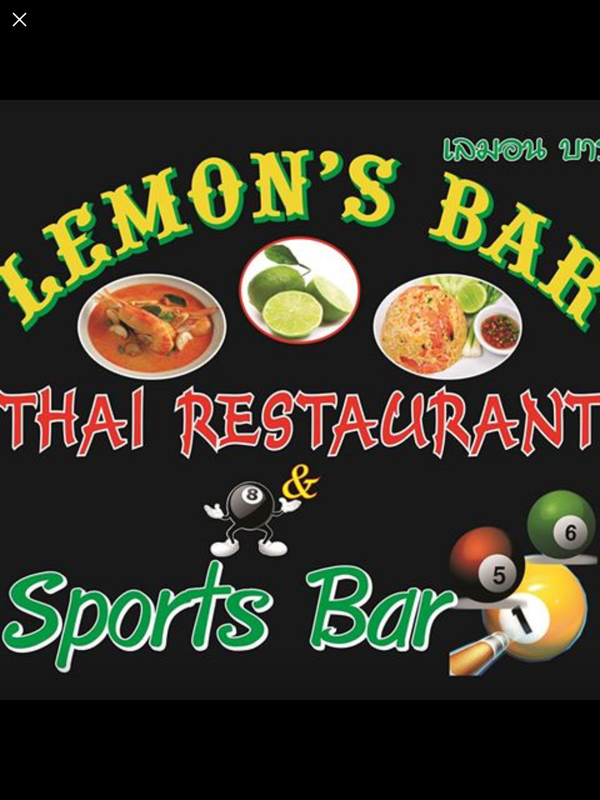 Have	Lemon's Thai restaurant	delivered to you, anywhere on Koh Samui! For only 100 baht! Stir Fried Shrimp with curry powder is Thai food it popular to taste have sweet and salt and have fragrance from curry powder eat with stream rice it very delicious.. There are currently no reviews for Lemon's Thai restaurant. To add a review simply click the "Stars" on this page.